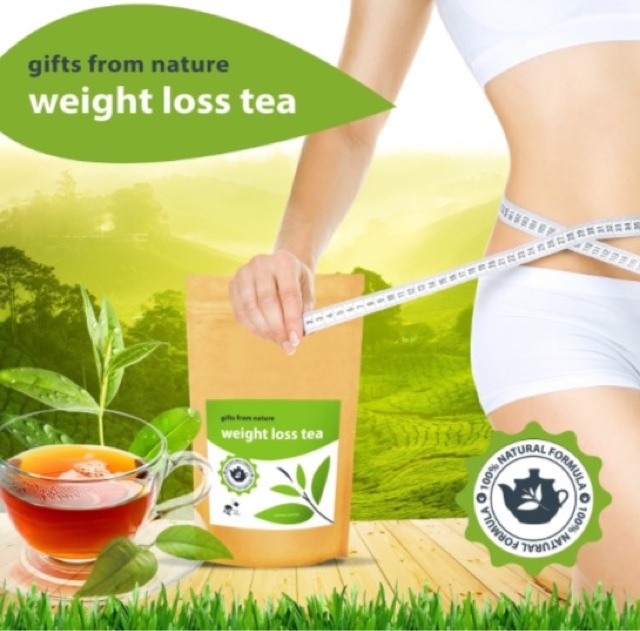 This tea has a great taste and helps to control the appetite. I was pleasantly surprised that I lost 3 lbs. by using it. My appetite was controlled this month more often than not and I like the tea. It tastes great. I would use this tea again.